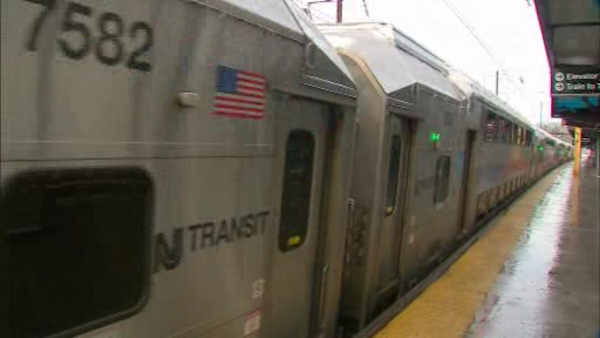 NEWARK, N.J. (WABC) -- In honor of Veteran's Day, all active and retired members of the U.S. military will get free rides Wednesday on New Jersey Transit. Vets will be able to use trains, buses and light rail for free all day, after showing a valid military ID. The agency says this is a way to express gratitude to the nation's veterans. "Opening our doors to these brave men and women who have sacrificed for the country is just a small token of our appreciation," said NJ TRANSIT Executive Director Veronique "Ronnie" Hakim. "It is a privilege to salute our nation's veterans and active members and to honor their service by offering a ride on our transit system." NJ TRANSIT's policy year-round allows dependents of military personnel to purchase tickets at reduced fares using the senior citizen/passenger with disabilities option upon showing a military dependent ID card. When purchasing a ticket from a ticket vending machine or through MyTix, select Senior/Disabled to obtain the discounted fare.